Added cooling for high temperatures of the PS3 console. 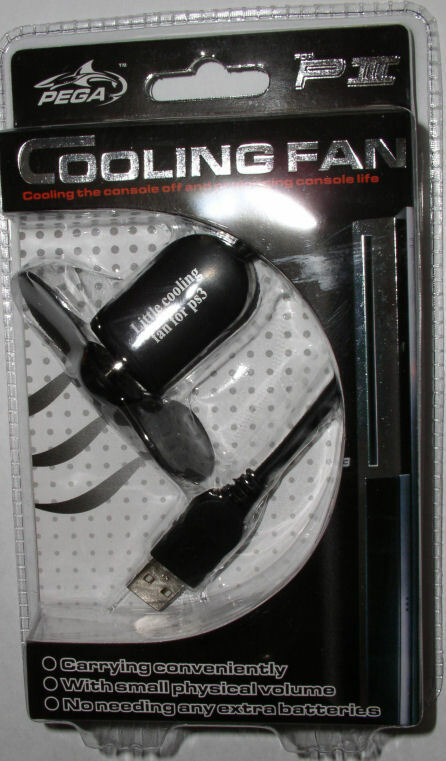 Attaches the back of the PS3 console through the USB port - works with any USB port. No external power necessary! 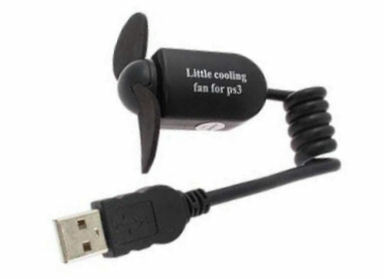 Blade fan, powerful and never injured you!